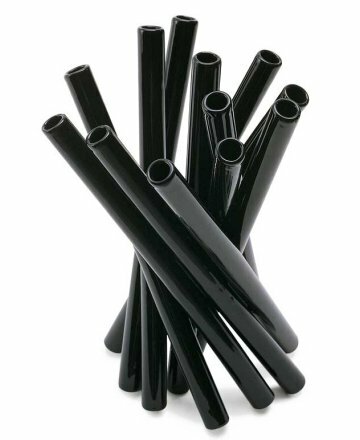 When your design needs some sleek sophistication, dependable black is always there. 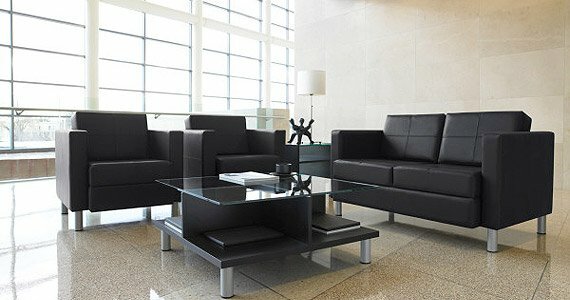 The Citi Sofa Collection from Global Total Office. The Bunch Flower Vase designed by Naoto Fukasawa. 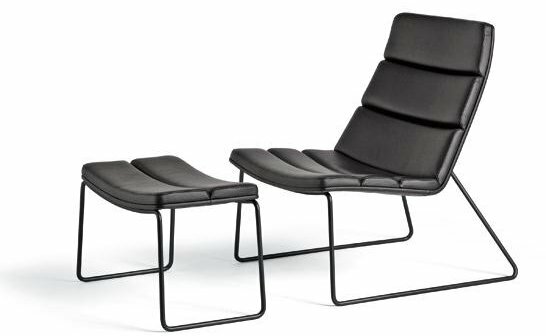 Spotted at B&B Italia. Relounge by Greutmann Bolzern Design Studio. 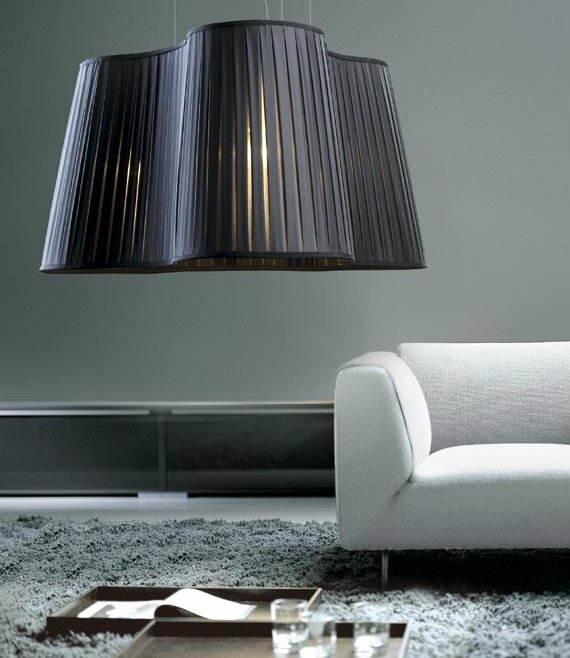 The La Suspension Pendant by Fabrice Berrux. Spotted at Dix Heures Dix. 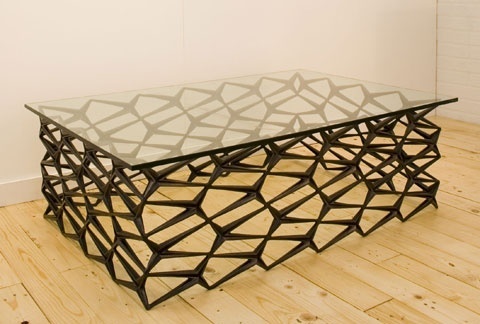 The Fenced In Table, designed by Jason Horvath. Spotted at Uhuru. 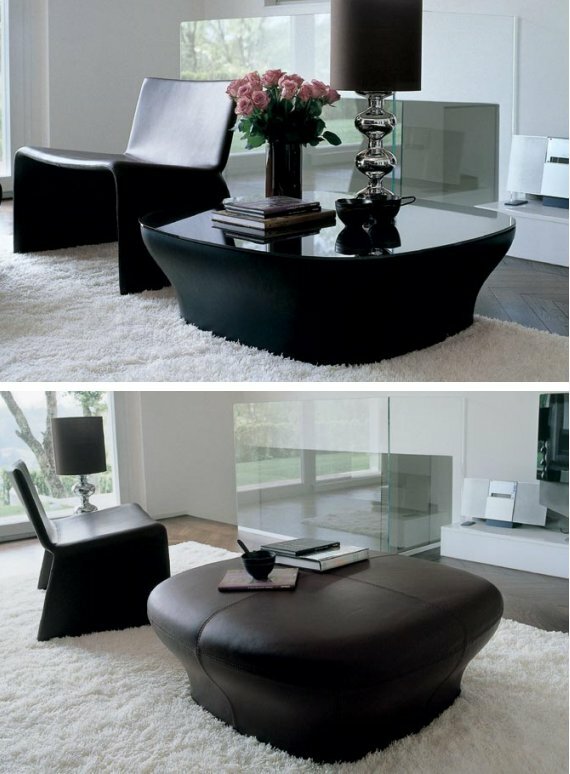 The Log Tavolino (top) & Log Pouf (bottom) by G. Carollo. Spotted at Porada. 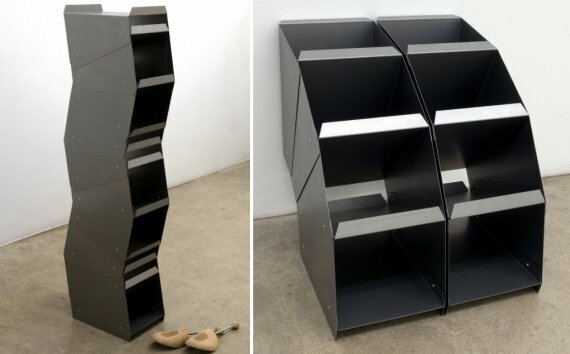 The X Expandable Shelving System by Nicola from Bern. The Ole Thermos designed by Ole Jensen. Available at Tivoli Home. 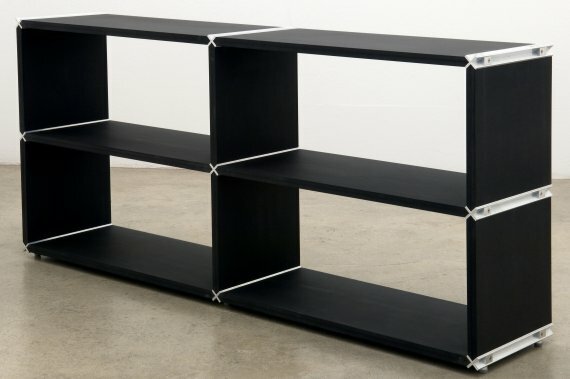 The Trapeze Shoe Rack created by Nicola from Bern.